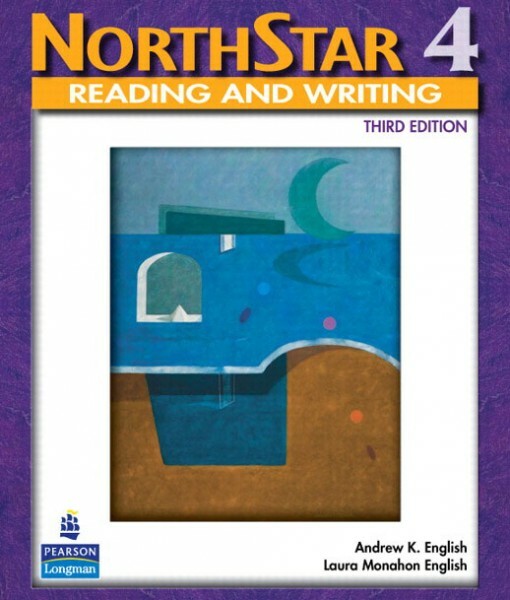 Northstar, now in its third edition, motivates students to succeed in their academic as well as personallanguage goals. For each of the five levels, the two strands – Reading and Writing and Listening and Speaking – provide a fully integrated approach for students and teachers. What is Special about the Third Edition? New Themes and Updated Content – presented in a variety of genres and in authentic materials – challenge and engage students intellectually. Enhanced Focus on Academic Skills, more purposeful integration of critical thinking, and anenhanced focus on academic skills such as inferencing, synthesizing, notetaking, and test taking help students develop strategies for success in the classroom and on standardized tests. A new, fully integrated writing section leads students through the writing process with engaging writing assignments focusing on various rhetorical modes. A New Design with full color pages, more photos, illustrations, and graphic organizers fosters student engagement and makes the content come alive. NorthStar is now available with MyNorthStarLab – an easy-to-use, powerful online program for students and teachers that saves time and improves test scores. Students receive personalized instruction and practice in all four skills. Audio, video, and test preparation are all in one place – available anywhere, anytime. Teachers can take advantage of many resources including online assessments, a flexiblegradebook, and tools for monitoring student progress. 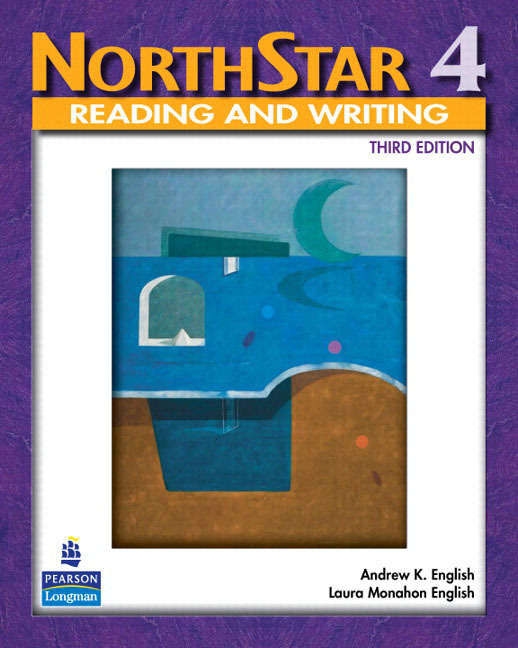 Unlimited access to reading and audio selections, DVD segments, as well as original activities that support and extend the Northstar program.